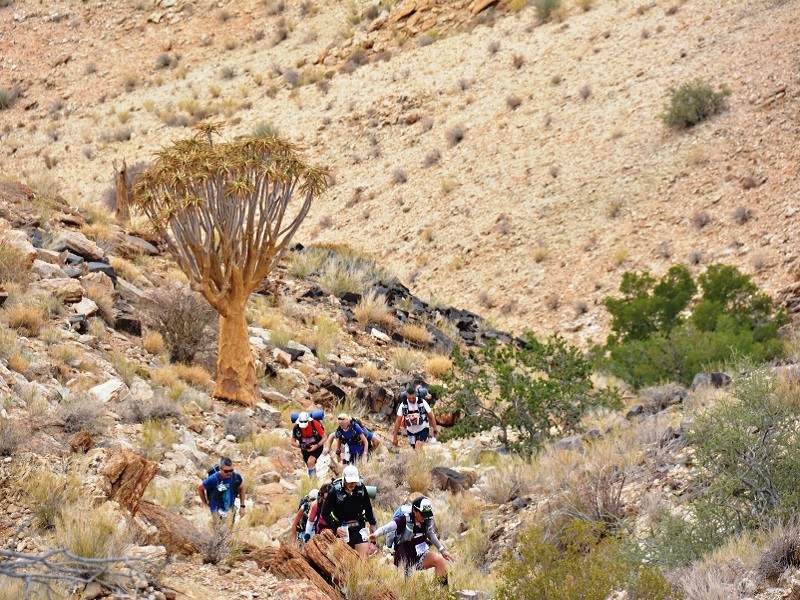 The Kalahari Augrabies Extreme Marathon (KAEM) is an adventurous foot race held annually in October in the breath-taking landscape of South Africa’s “Green Kalahari”. KAEM 2019 we will celebrate our 20th year. 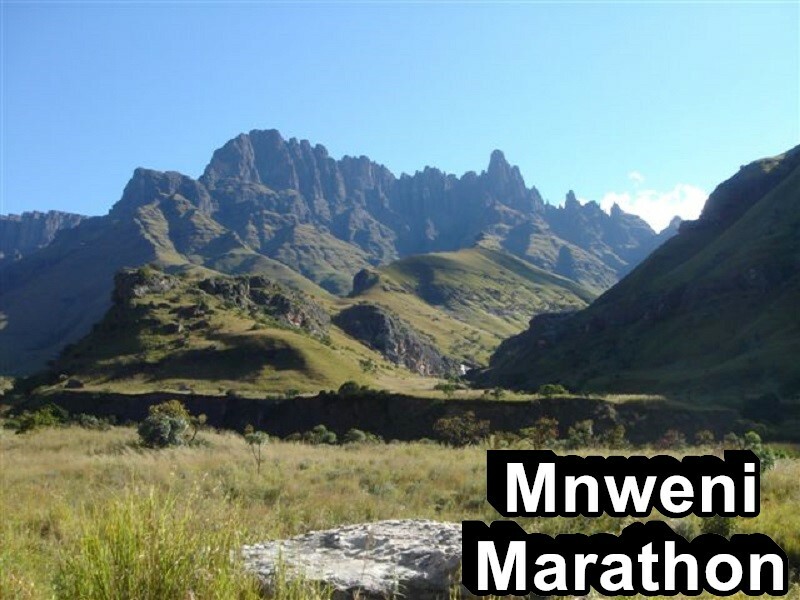 This extreme sports event is a 7 day self-sufficient race, covering an approximate total distance of 250 km. 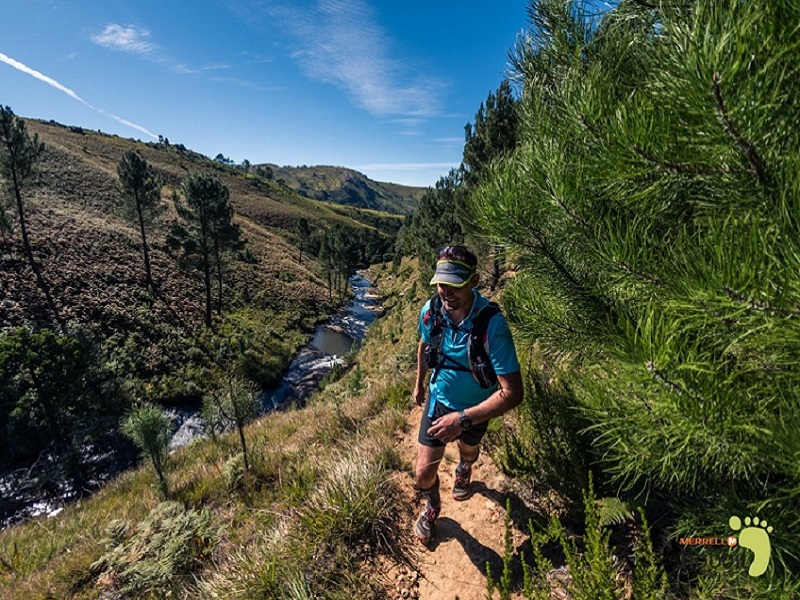 Known as the ‘Big Daddy’ in the South African running fraternity, KAEM is one of the most respected extreme marathons on the International Trail Running calendar. KAEM takes place in the Kalahari Desert in the proximity of the Augrabies Falls on the Orange River. The route traverses the Augrabies Falls National Park, Daberas as well as private farmlands. This unique and contrasting environment with average day temperatures reaching in excess of 40C and dropping to below 5C at night presents a daunting challenge to the extreme athlete and determined adventurer alike. The 250 km is divided into 6 stages, ranging from 25 km to 48 km each day with a long day covering approximately 75 km. 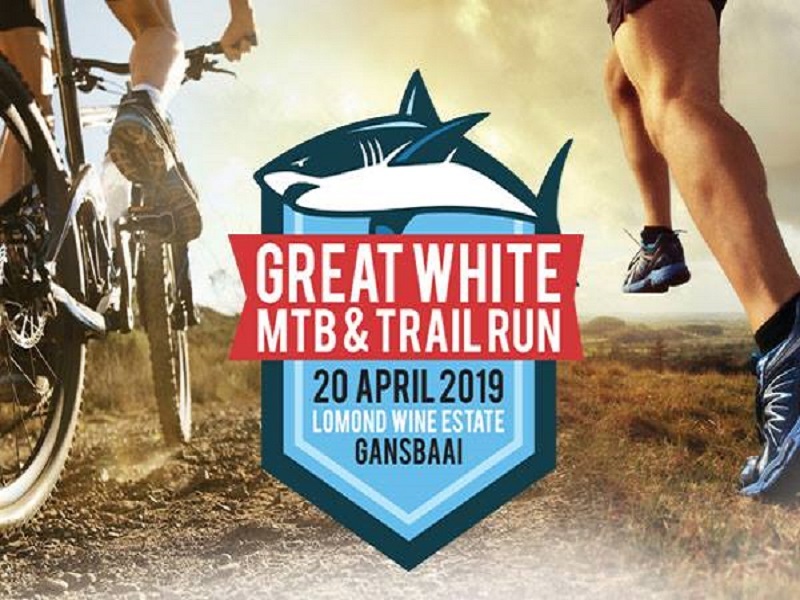 Daily distances are published approximately 10 weeks before the event and route details are only given to participants on the day of registration. In this way, there is no unfair advantage in planning. The route is clearly marked throughout the course with check points at every 8 to 10 kms, leaving little chance for participants to get lost. Crew members also monitor the whereabouts and condition of athletes. Should anyone get lost or in trouble, help will be there. Participants must carry all their supplies, clothes and compulsory safety/survival equipment for the duration of the event. Overnight shelter in camps and water, which is strictly controlled and distributed during the race, is supplied. In addition, professional medical backup as well as sports physios are available and form part of the crew.